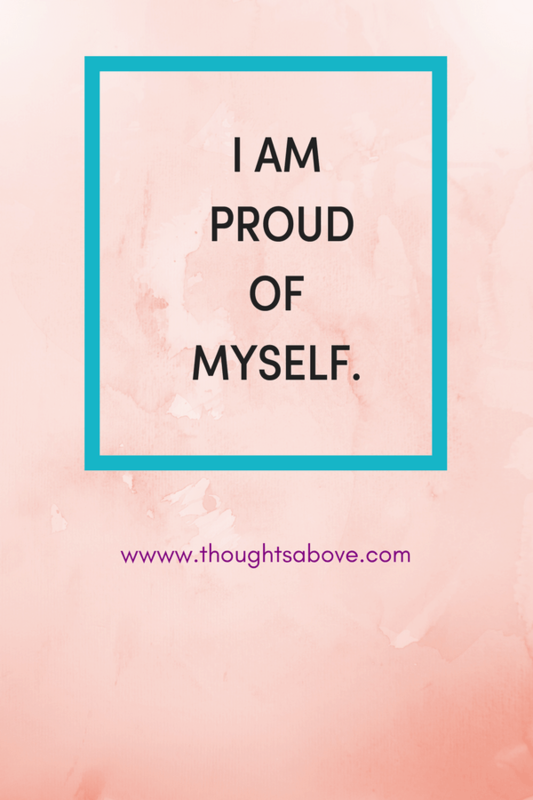 Positive Self-affirmations are statements that you repeat to yourself. They are usually meant to target a specific aspect of your life that may need some lifting up. 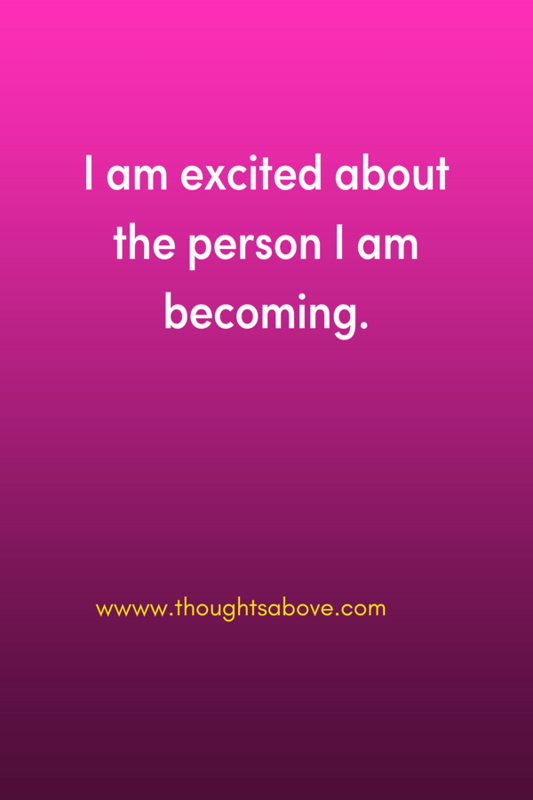 If done right, self-affirmation can be an effective tool for quickly becoming the person you need to be in order to achieve everything you want in your life. 5 shocking things that happen when you dont get enough sleep. But why do we need self-affirmations? 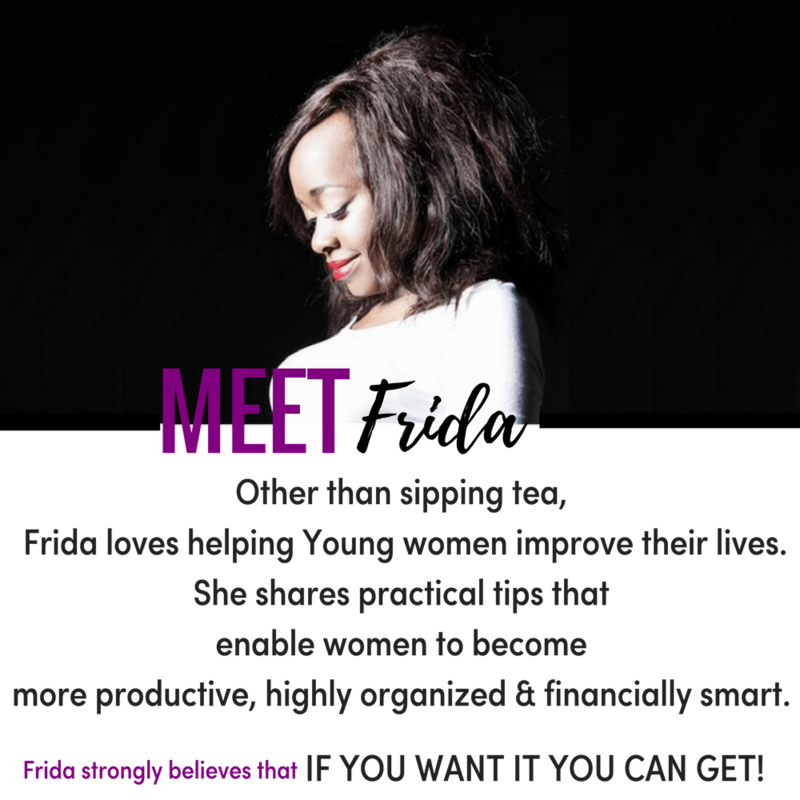 They help you to visualise–and believe in–what you're affirming to yourself. 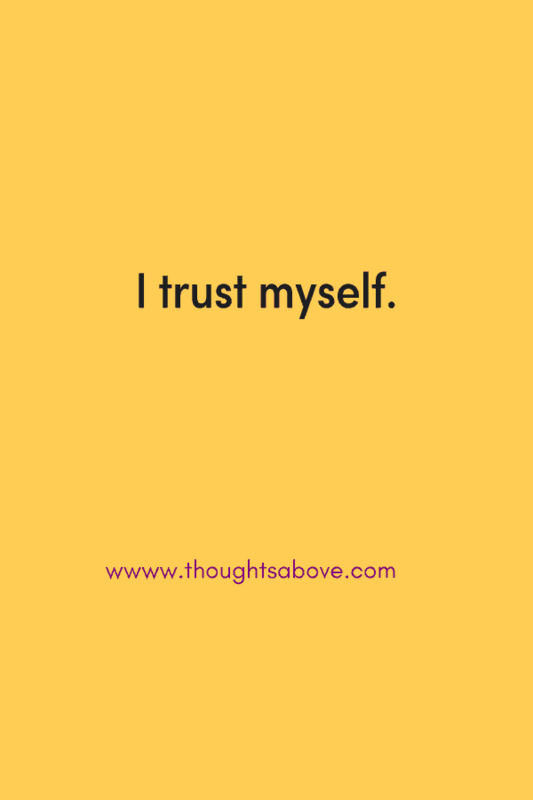 By using positive self-affirmations, it’s proven they will make you feel less dependent on the approval of others and even better; you will become more comfortable with their disapproval. 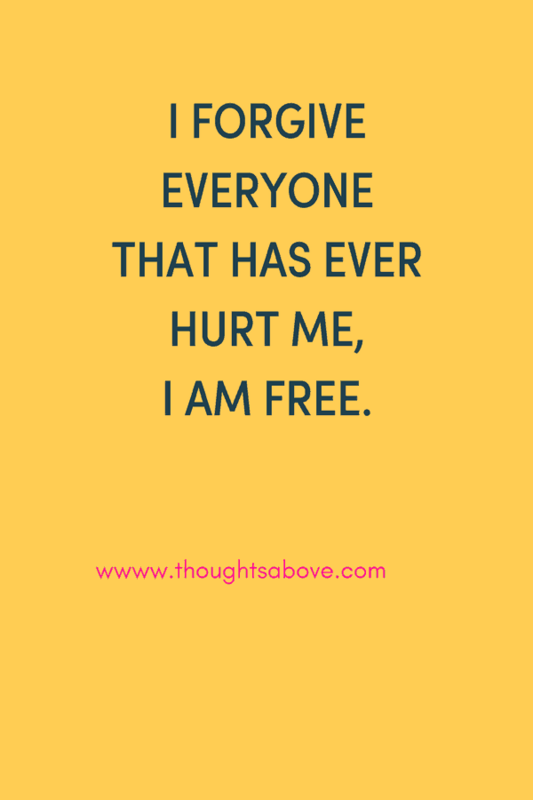 You now know the definition of self-affirmations and their importance now it’s time to see examples of self-affirmations. So that you know, these are some of the best ones for me but feel free to create them for yourself and say them out loud. 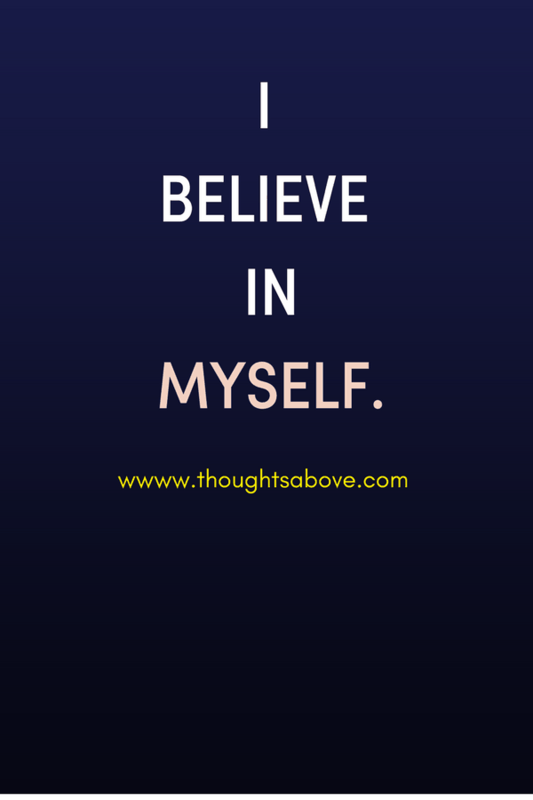 For best results with self-affirmations, you will need to say them in the present tense, be positive, be personal, and more importantly be specific. 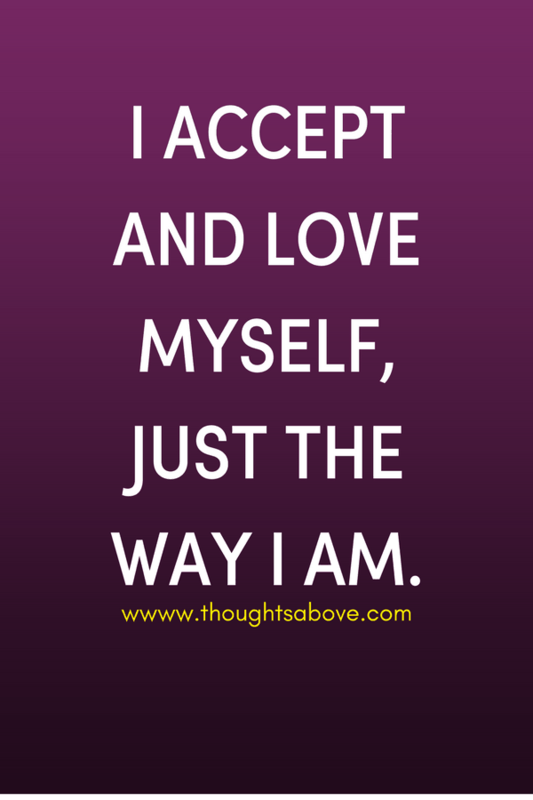 Ok, let's see a few examples of some of the best self-affirmations – just for you! 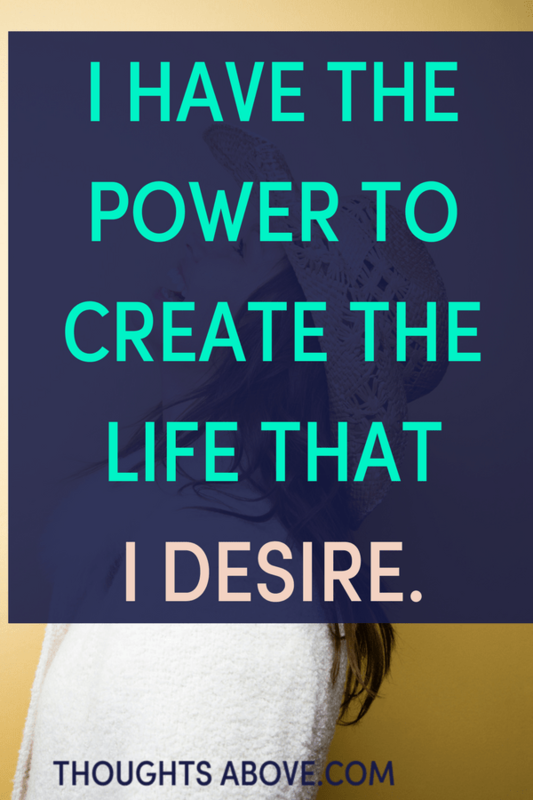 I have the power to create the life that I desire. My life is filled with meaning, purpose, and passion. 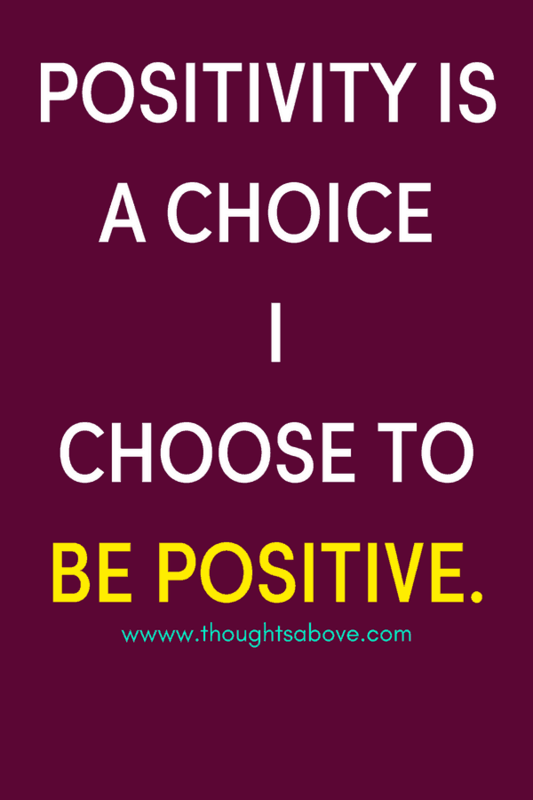 Positivity is a choice; I choose to be positive. 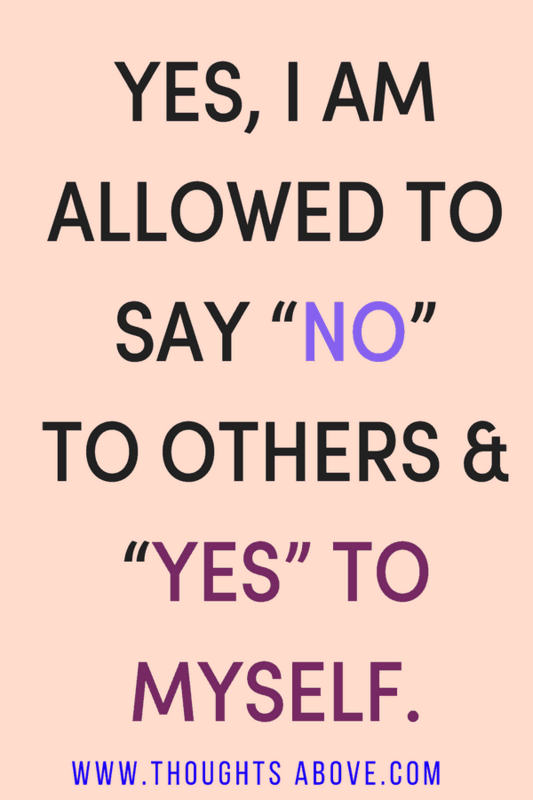 Yes, I am allowed to say “no” to others and “yes” to myself. 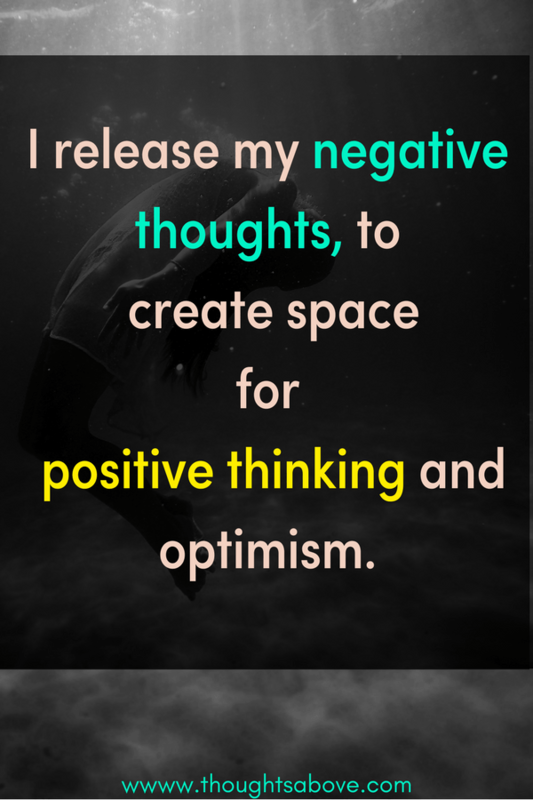 I release my negative thoughts, to create space for positive thinking and optimism. 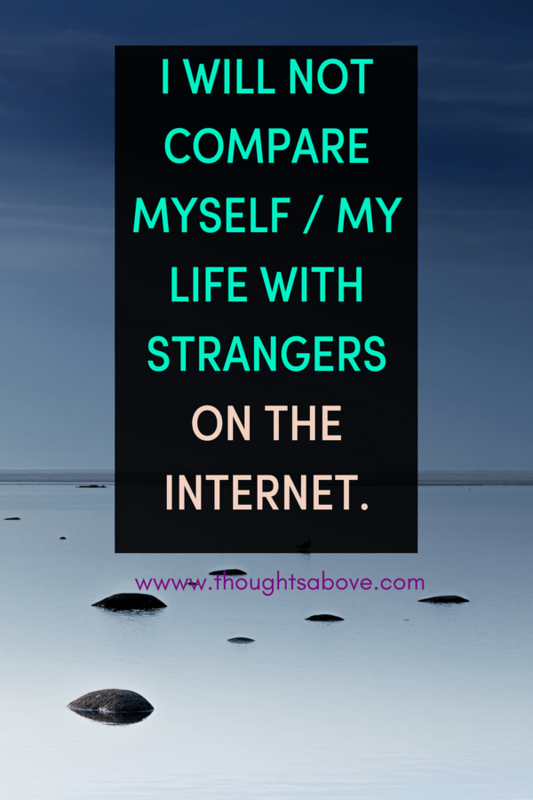 I will not compare myself / my life with strangers on the Internet. 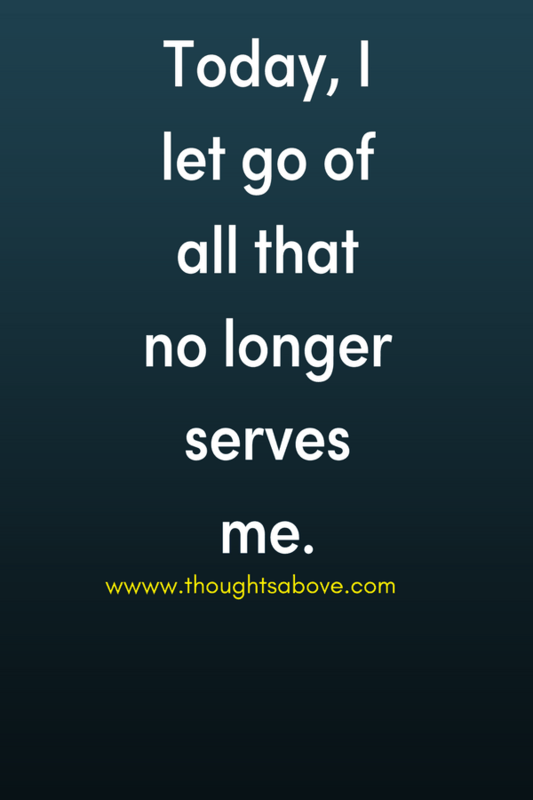 Today, I let go of all that no longer serves me. 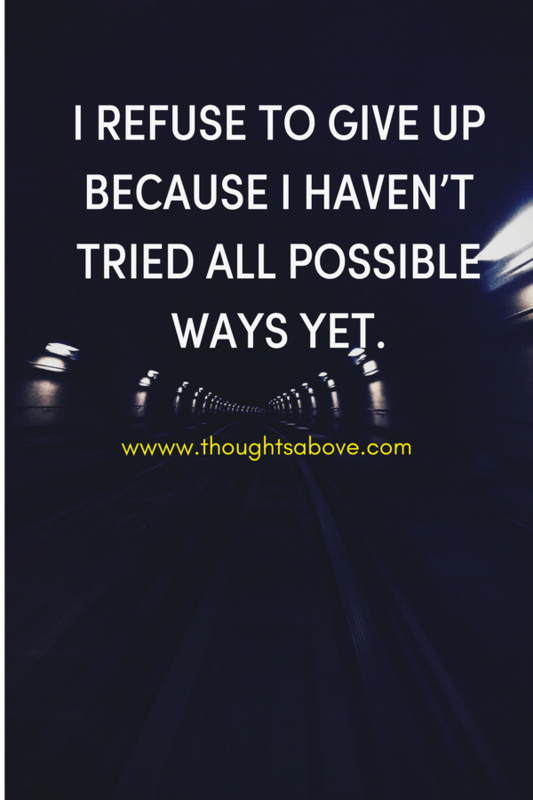 I refuse to give up because I haven’t tried all possible ways yet. 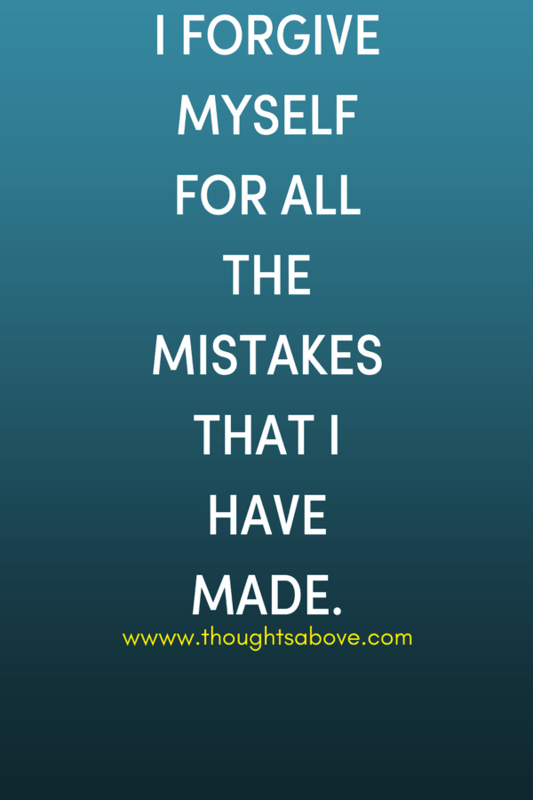 I forgive myself for all the mistakes that I have made. 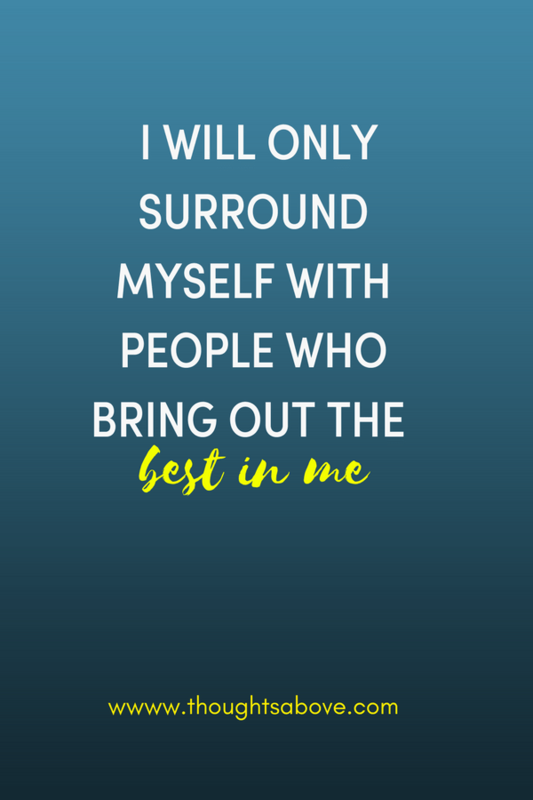 I will only surround myself with people who bring out the best in me. I am unique. 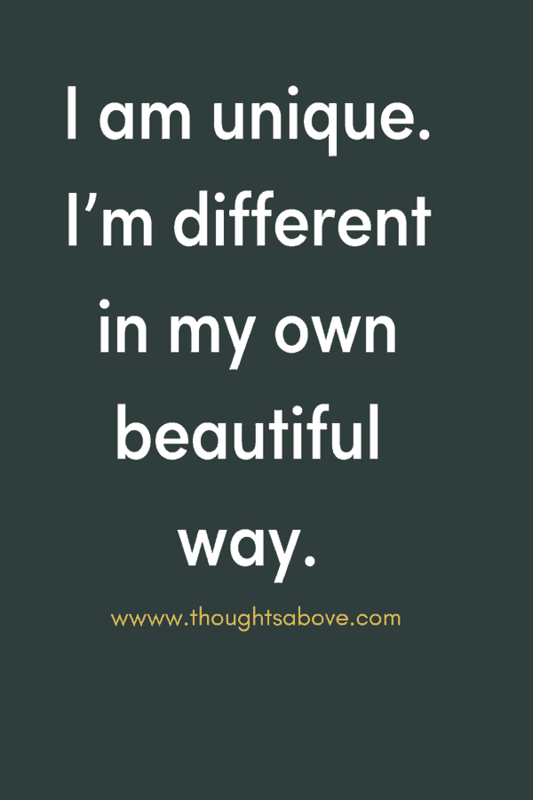 I’m different in my own beautiful way. I appreciate everything that I have; the things that I don't have will come someday. You now have an idea of everything about self-affirmations. 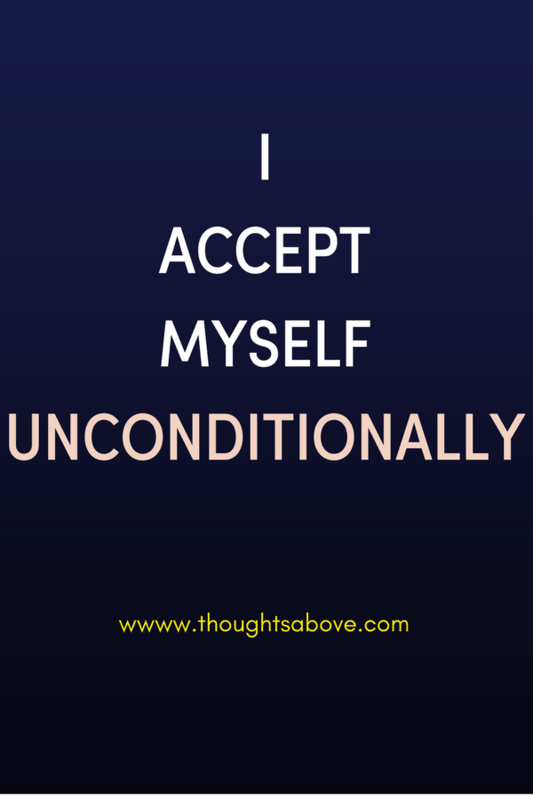 It's now your turn to pick the self-affirmation that are relevant to you and say them to yourself on a daily basis. 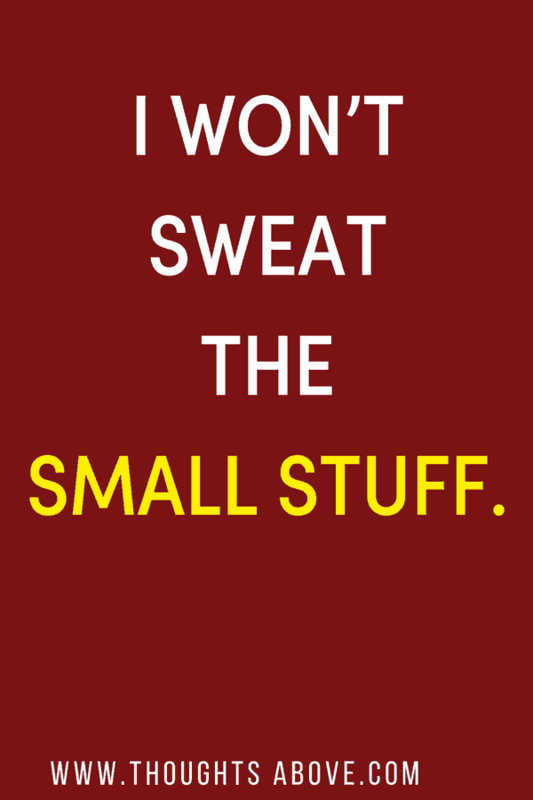 Because self-affirmations are not something that you simply say once off and expect to see massive improvements. The secret is repetition (Do it regularly) + FEEL each word as you say them, experience what you’re saying. 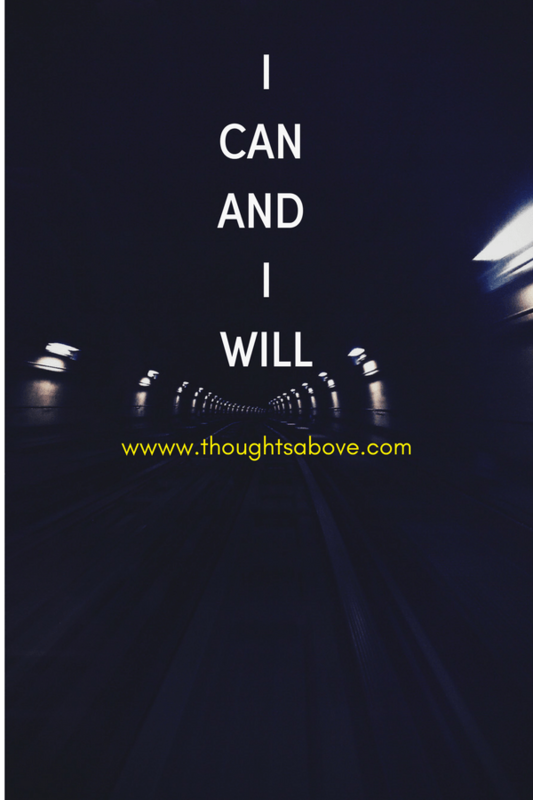 Wait and see how affirmations will change and improve your life for the better. 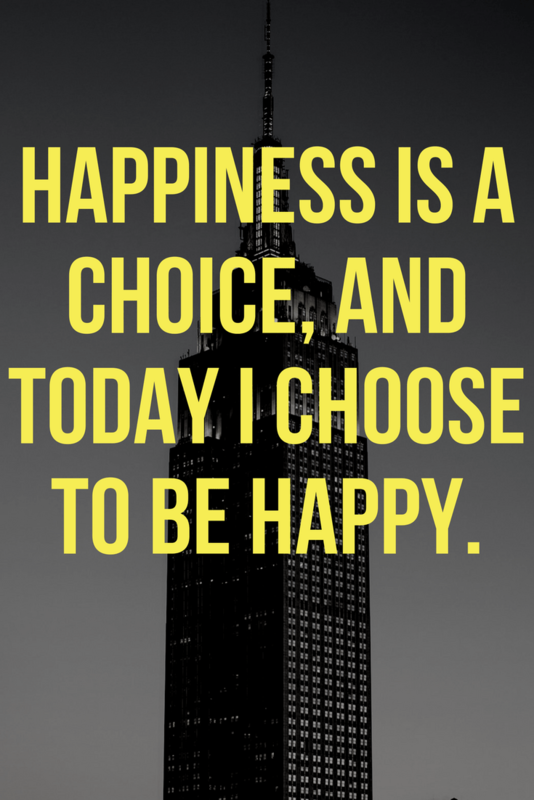 Be happy and enjoy creating positive self-affirmations! I like your self-affirmations, I am going to practice it the same way that you have mentioned. Sometimes I also feel unhappy for no reason. Hope this will help me. Thanks.